Coffee concentrate is a cold brewed, less acidic, alternative to hot brewed coffee. Because of its low-caffeine content, fans of coffee concentrate find it easier to drink later in the day compared to ordinary brewed coffee. Since coffee concentrate is cold-brewed, it stays fresher longer. In addition, some of these concentrates don't require refrigeration, making them a quick and convenient, less-jolting energizer at home or on the go. You can purchase pre-made coffee concentrate at grocery stores and other retailers that sell food, but you can also make it in your kitchen. 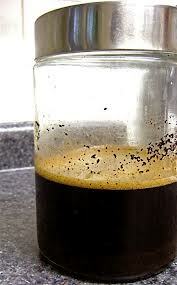 Coffee concentrate can last for up to one month. For those who enjoy homemade coffee concentrate, the Filtron coffee concentrate maker has everything you need to create the perfect cold-brew coffee at home. 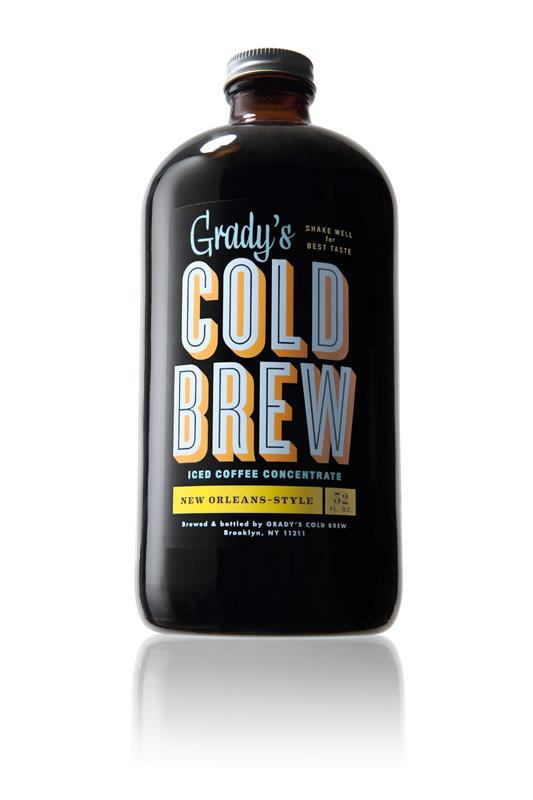 Cool Brew, the original cold brewed coffee concentrate, made by New Orleans Coffee Company (NOCC), was developed in 1989 by a pharmacist, the late Phillip McCrory. 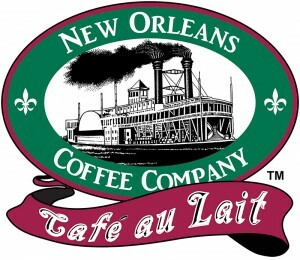 He was shooting for a less acidic coffee and found it in cold brewing -- a process with a long history in New Orleans. Toasted almond tastes rich and dark. It has chicory and a nutty, toasted almond flavor. It contains less than 1g of sugar. McCrory's sons have carried on the tradition in this family business, and Cool Brew remains a popular and economical choice for coffee concentrate. 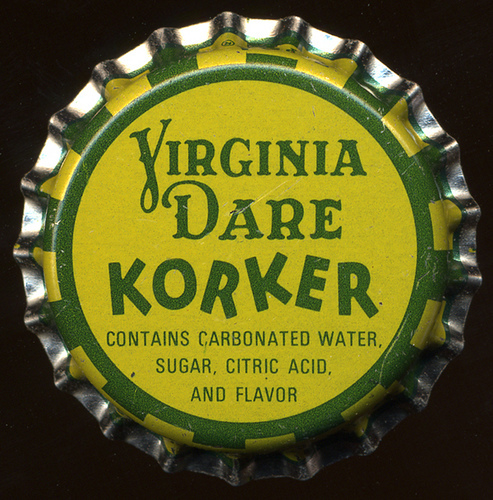 Virginia Dare, a flavor and extract company founded in 1835, is based in Brooklyn, New York. By the early 1920s the company was manufacturing flavor additives for a variety of industries, including food, nutritional products, pharmaceuticals, and oral care. Virginia Dare now makes a variety of high quality coffee concentrate flavors in powder and liquid forms. These concentrates can be used as an ingredient in iced coffee, frozen desserts, candy, and other food products. Virginia Dare, which has a worldwide presence, is environmentally conscious, supporting research on recycling feedstock by-products and sustainable energy. Amazon.com; Customer Reviews; "Cool Brew Fresh Coffee Concentrate"
Amazon.com; Product Description; "Cool Brew Fresh Coffee Concentrate"
Amazon.com; Customer Reviews; "Filtron Cold Water Coffee Concentrate Brewer"
Filtron Coffee Systems; "Filtron Instructions: Operating Instructions"